Children are invited to begin their Sunday worship in the Sanctuary. Parents can bring their children to the front pews, where they will enjoy opening praise and worship, plus hear a special message. 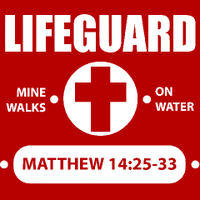 Children ages Kindergarten through 5th grade will then be taken upstairs to the Lifeguard Ministry area to continue with their classes. 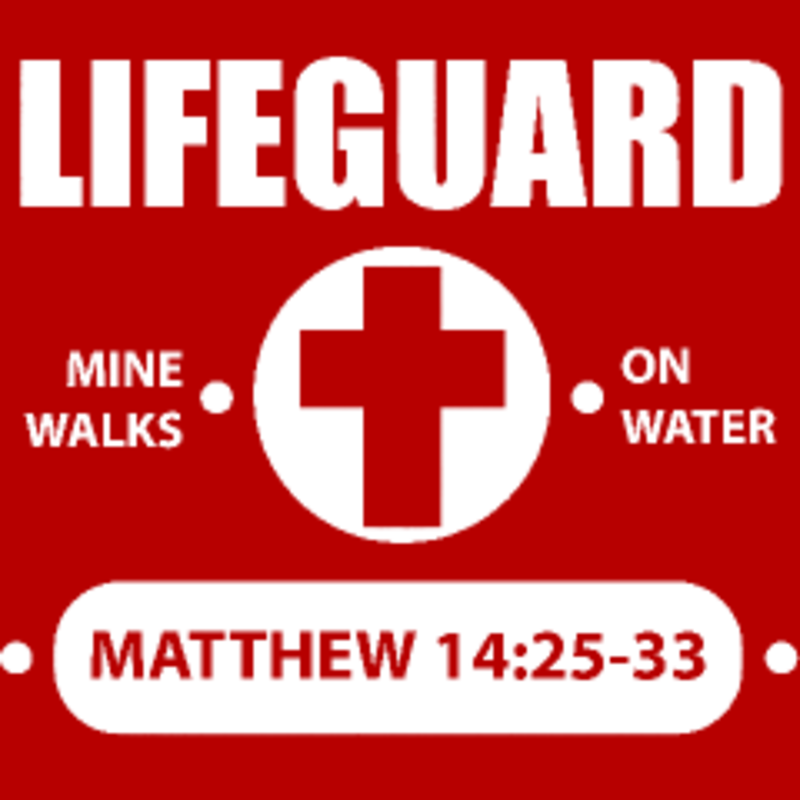 The Lifeguard and Student Ministry programs are also available during Mondays With God at 6:30 p.m. for ages 4th-12th grades. During the 10:30 a.m. Sunday service, children ages 3-5 years will have an opportunity to participate in special Bible stories, games and crafts in the Preschool area of the church. After preschool children hear the special message at the beginning of worship in the Sanctuary, they will be taken downstairs for the remainder of the service. *This class is only available during the 10:30 a.m. service. Children ages 3-5 years should remain with their parent/guardian in the Sanctuary during the 9:00 a.m. service. Available for ages 2 years and under in the Nursery Room at the back of Welcome Center. Please sign in your child at the Welcome Center, and a Nursery volunteer will get them settled in the room. Due to the rapid growth of our children’s ministries, we are putting a few measures in place for the safety and security of your child. All children (nursery age through fifth grade) who wish to participate in classes need to be signed in at the Welcome Center prior to worship services. All children will be receiving name tags at that time. Nursery children (ages 2 and under) can then be taken into the Nursery room. Children ages 3 and up can be taken into the Sanctuary for the beginning of the worship service. After the children’s message they will be guided to the designates area for their classes. Please see the descriptions listed above for age groups and class locations. *Age groups will be strictly enforced for the benefit of your child’s learning environment. Parents/guardians may pick up their children in their designated class area after service. We greatly appreciate your attention in this matter. If you have any questions regarding the Nursery, Sunday Preschool, or Lifeguard Ministry classes, please see Dustin or Kelsey Biever.